Gain the knowledge and tools to deliver compelling mobile phone applications. Mobile and wireless application design is complex and challenging. Selecting an application technology and designing a mobile application require an understanding of the benefits, costs, context, and restrictions of the development company, end user, target device, and industry structure. Designing the Mobile User Experience provides the experienced product development professional with an understanding of the users, technologies, devices, design principles, techniques and industry players unique to the mobile and wireless space. 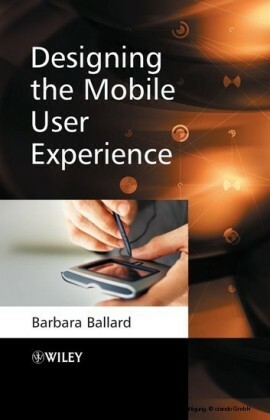 Barbara Ballard describes the different components affecting the user experience and principles applicable to the mobile environment, enabling the reader to choose effective technologies, platforms, and devices, plan appropriate application features, apply pervasive design patterns, and choose and apply appropriate research techniques. Designing the Mobile User Experience: Provides a comprehensive guide to the mobile user experience, offering guidance to help make appropriate product development and design decisions. Gives product development professionals the tools necessary to understand development in the mobile environment. Clarifies the components affecting the user experience and principles uniquely applicable to the mobile application field. 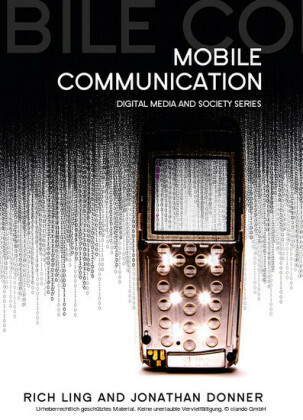 Explores industry structure and power dynamics, providing insight into how mobile technologies and platforms become available on current and future phones. Provides user interface design patterns, design resources, and user research methods for mobile user interface design. 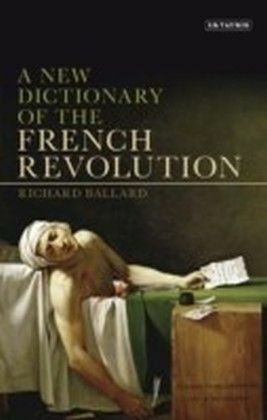 Illustrates concepts with example photographs, explanatory tables and charts, and an example application. 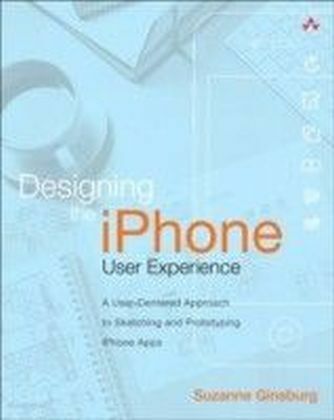 Designing the Mobile User Experience is an invaluable resource for information architects, user experience planners and designers, interaction designers, human factors specialists, ergonomists, product marketing specialists, and brand managers. 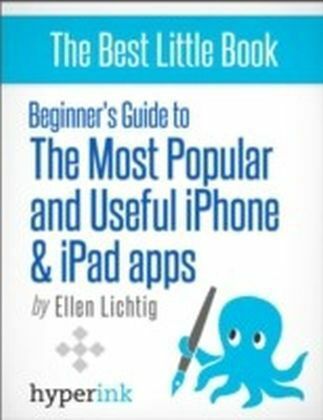 Managers and directors within organizations entering the mobile space, advanced students, partnership managers, software architects, solution architects, development managers, graphic designers, visual designers, and interface designers will also find this to be an excellent guide to the topic.